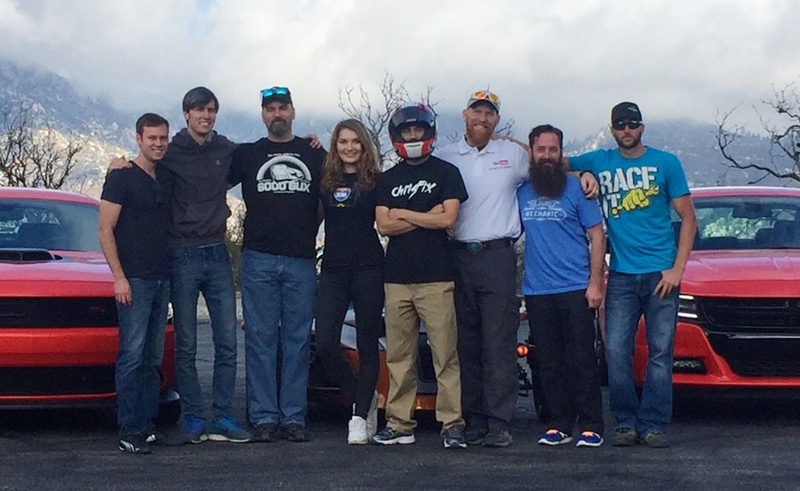 GarageMonkey, a multi-platform network squarely focused on auto, motorcycle, and motorsports-related digital content, hit the road this week for a multi-event tour with a handful of top creators in tow. The road trip served as a lead-up to the annual Specialty Equipment Market Association (SEMA) Show — a tentpole trade event within the auto industry. The tour, titled Road To SEMA, kicked off in Los Angeles on Monday, during which creators like ChrisFix, EricTheCarGuy, and Car Throttle created collaborative content on the road, and then ultimately took the stage for a keynote panel about influencer marketing at the 50th anniversary SEMA Show, which attracted more than 160,000 visitors this week in Las Vegas. 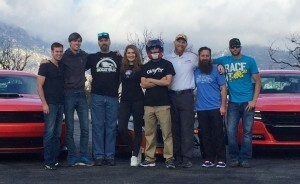 The GarageMonkey fleet — which, all told, counted more than 6 million YouTube subscribers and 15 million social followers on Facebook, Instagram, Snapchat, and more — hosted fan meetups, events, and brand activations on the Road To SEMA, which was sponsored by Shell, Fiat Chrysler Automobiles, and Campagna Motors. 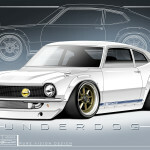 Other creators who were part of the effort included the WooHooo Girls, EngineeringExplained, SaabKyle04, SubaruWRXFan, Rob Dahm, Briansmobile1, BustedKnuckleVideo, and HumbleMechanic. 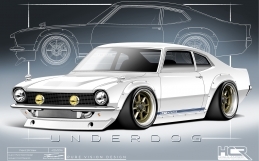 “Our goal was to enable sponsors who were all competing for attention at the annual SEMA event to get out in front and capitalize on our channel partners’ popularity and engaged audiences, live and in real time,” said GarageMonkey co-founder Joe Franzetta in a statement.